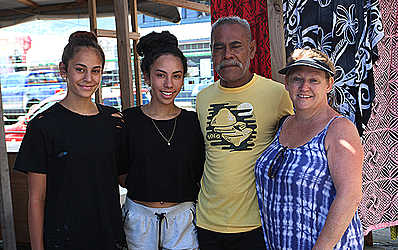 Brushing through the busy Savalalo Flea Market on Monday was the Va’atuitui family from Perth, Australia. The Dear Tourist team got hold of mother, Tracy, while admiring the ie lalalava at one of the stalls. Upon calling her daughters, Tiana and Chanel, who were way ahead sweeping through the colourful ies’, we learned that they had been to our shores 16 years ago when the eldest, Tiana, was only two years old. And this time, they are here for two weeks, visiting families and enjoying the natural scenery and what Samoa has to offer. “We have families here and we were at their house last night (Sunday),” Tracy said. Tania says she enjoys Samoa’s lush scenery. 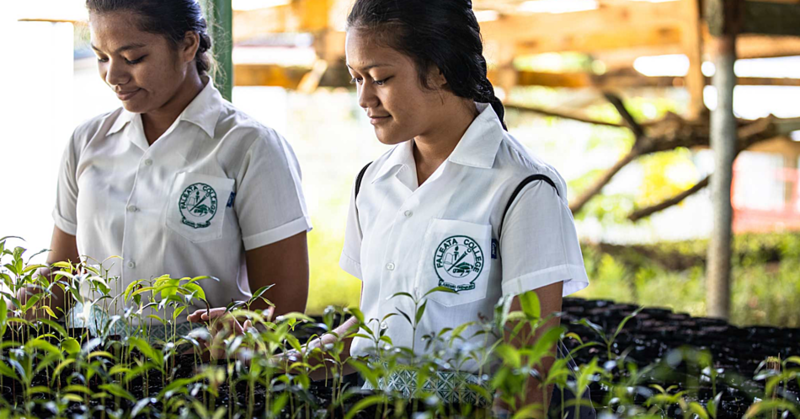 “As a tourist destination, Samoa is a beautiful place, compared to Australia, we don’t have so much greenery everywhere, no plants, no trees and we’re not right next to the water, it depends where you are,” she said. “It’s so clean here; compared to other countries we’ve been to like Indonesia, very dirty,” Tracy added. However, Tracy says it’s a pity that Samoa’s local tourism industry is not doing anything to attract more tourists. “I find it a pity that in the town here, there are so many empty buildings for tourists to do shopping and there are no restaurants along the front. It’s a pity that a lot of it has gone. It’s sad to see,” she said. 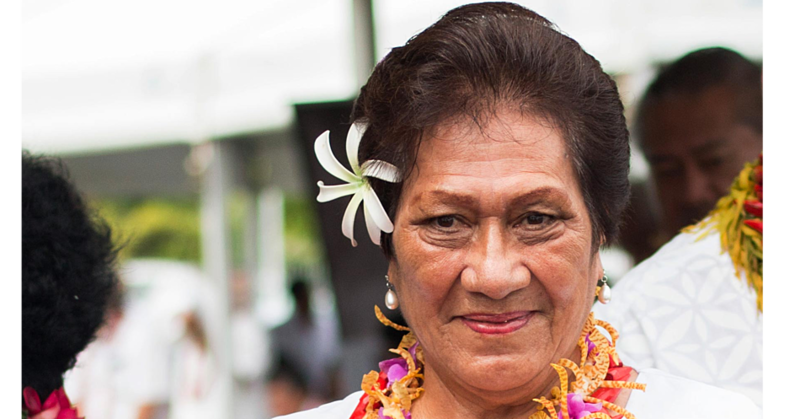 She married a Samoan and the only thing she dreams of is for Samoa to offer more lucrative spots and activities for tourists so that they will return. “We’ve just been here for one week and we leave next week Tuesday and we’ve loved our experience,” Tiana said. 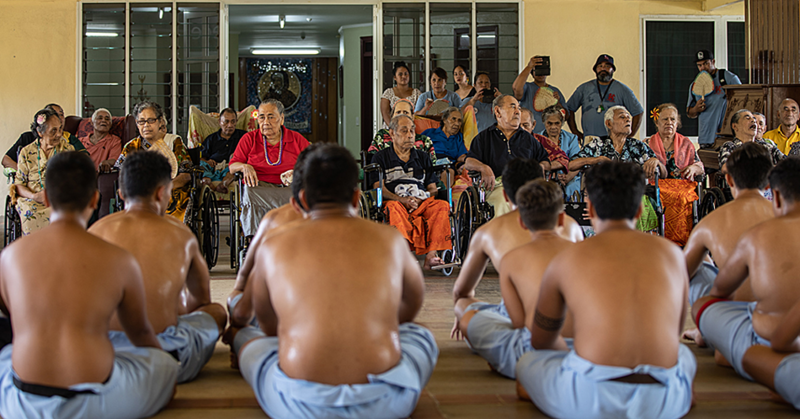 “The best part about this trip is seeing families and dancing with them last week Friday, the fire dance group. So they’re learning their tradition,” Tracy said. Our friendliness and welcoming spirit will definitely see the Va’atuitui family return.